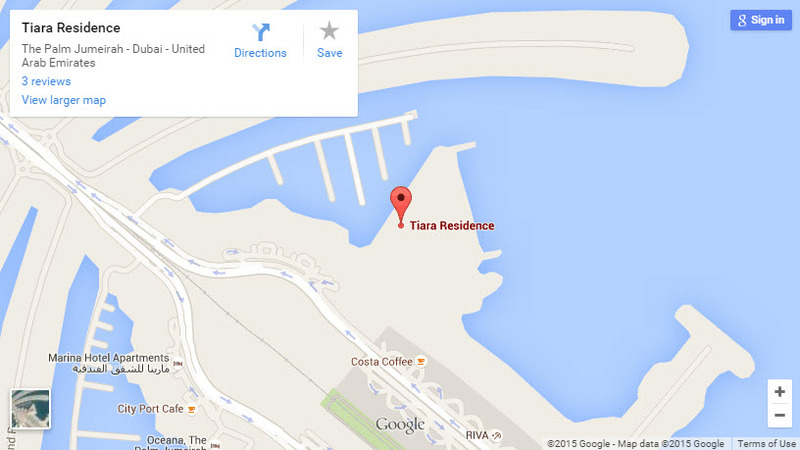 Tiara Residence and Anantara Resort is an exclusive waterfront project upon the famous Palm Jumeirah. An residential project of Balinese architecture in modern design and specious apartments with smart home technology. 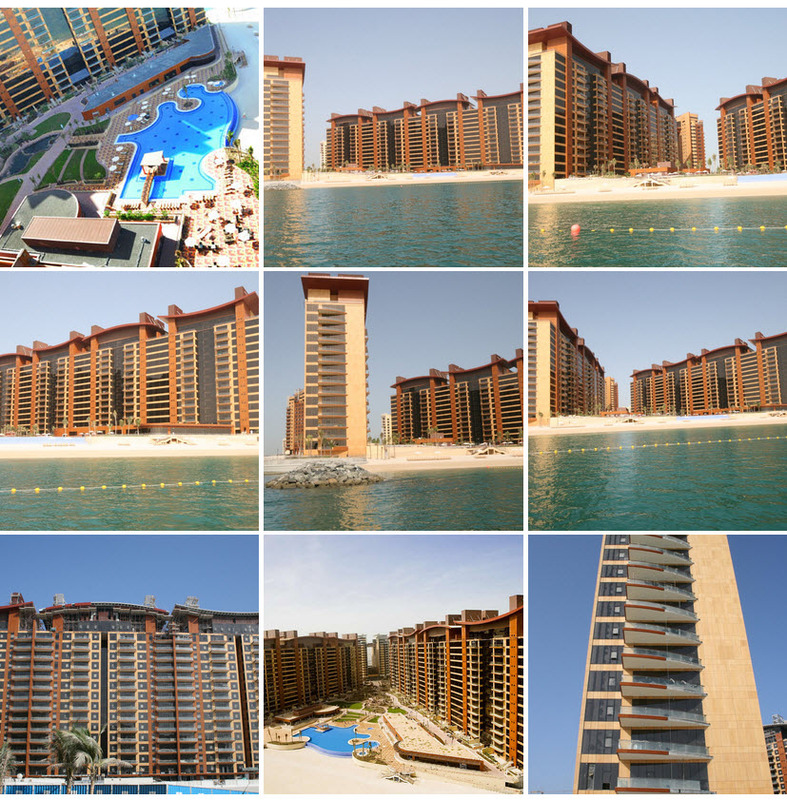 Different layout with balconies and panoramic view over the Arabian gulf. A central location in close range to all facilities and entertainment the Palm Jumeirah offers its residents. An residential oasis with privacy and surrounded by water from 3 sides and walking promenade. 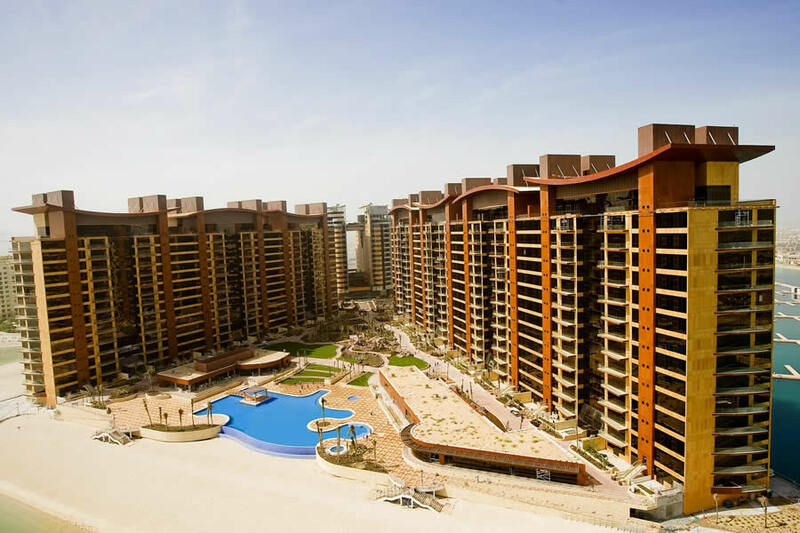 The five star Essque Palm Jumeirah Hotel is integrated in the development. In short the ultimate kind of luxury for people who search for something different and beyond the standard norm. An solid investment with future potential and attractive rental income. * All prices are illustrative and are representative of the current market value. Postal Address: Postbus 30140 NL 3001, DC Rotterdam, The Netherlands. All My Island Real Estate consultants are RERA (Real Estate Regulatory Agency) registered. © 2018 My Island Real Estate. All Rights Reserved.